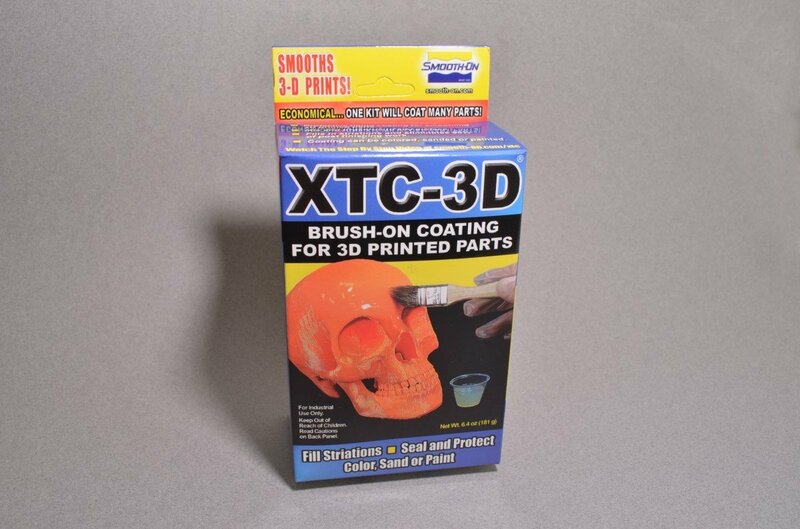 XTC‑3D® is a brush on protective coating for smoothing and finishing 3D printed parts that does not melt plastic. 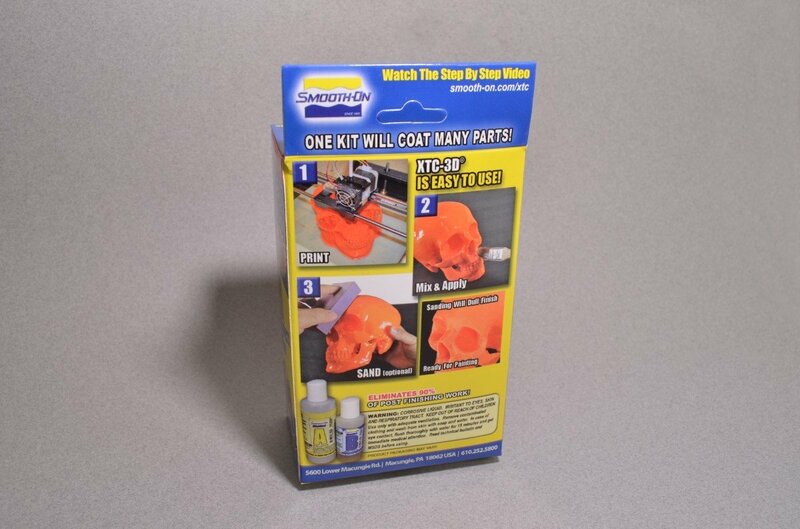 The coating fills in 3D print striations and creates a smooth, high gloss finish. The need for post-print finishing is almost eliminated. 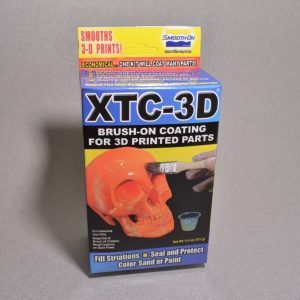 XTC‑3D® can be applied to both SLA and SLS prints. 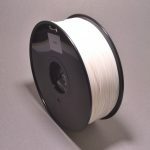 It works with PLA, ABS, Laywoo, Powder Printed Parts and other rigid media such as EPS, EPDM and urethane foam as well as wood, plaster, fabric, cardboard and paper. 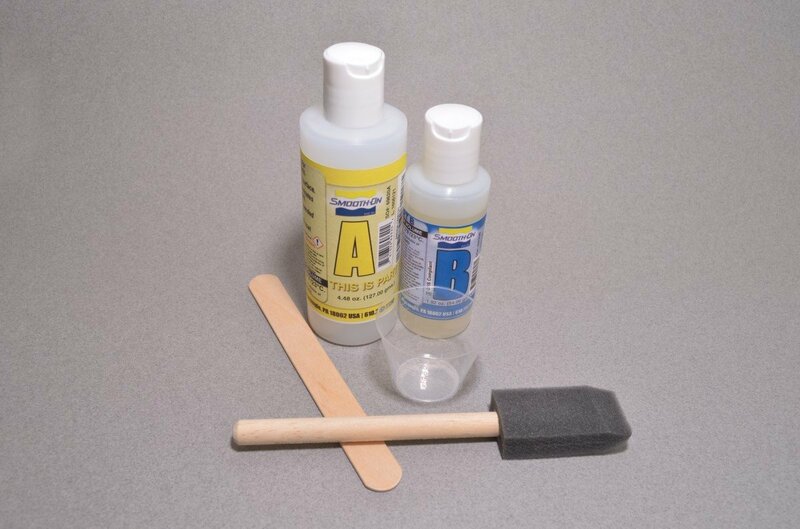 The coating is self leveling and wets out evenly without leaving brush strokes. Can be sanded, primed and painted. SKU: 3DA-001. 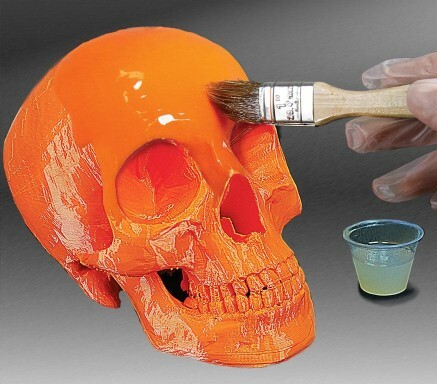 Category: 3D Printing. Tag: 3D Printing.